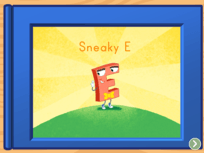 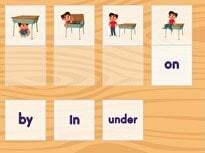 Inflectional ending rules can get tricky but adding -ing to a silent E word is simple with this one rule. 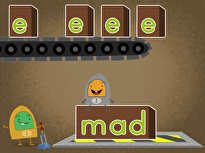 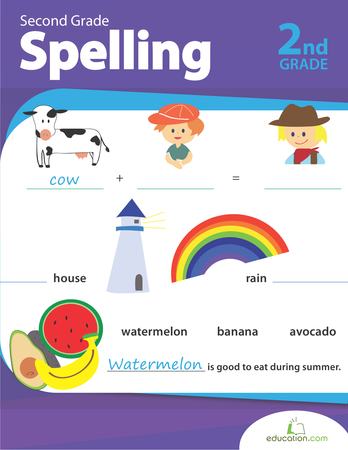 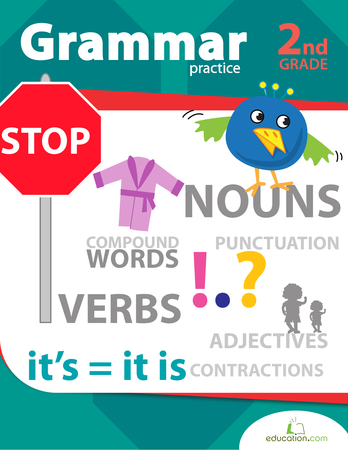 Help students practise dropping the E when they add -ing in this spelling worksheet. 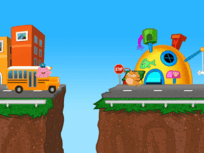 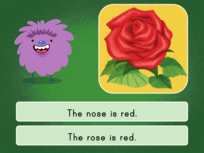 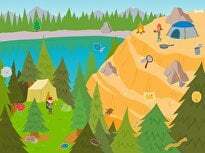 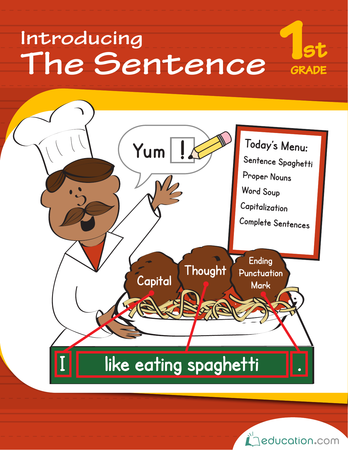 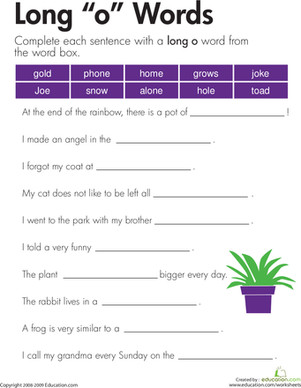 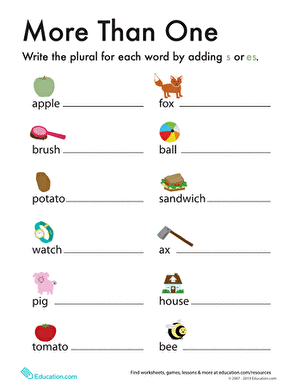 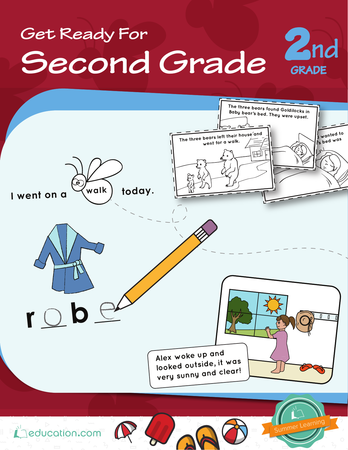 Pair this worksheet with our Inflectional Endings: -ing lesson plan.